The ever-increasing competition in the cold drawing business demands low manufacturing costs, fast request handling, short delivery times, and high consistent quality. 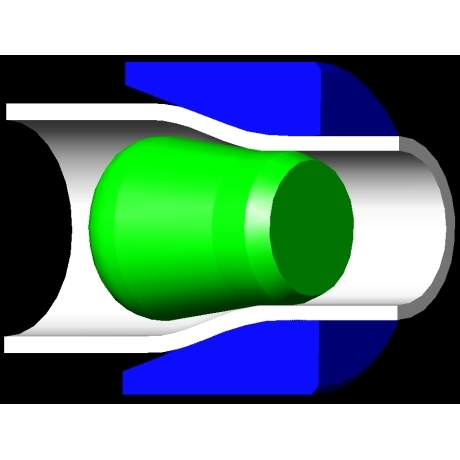 The new ProTuBar software packages are based on a proven concept that has been able to successfully help the most advanced tube drawing industries on their way to achieve those goals. ProTuBar is the most comprehensive cold drawing software available from Gryt Willimzik Aktiebolag. ProTuBar enables the automation of the entire planning, design, control, and analysis of the cold drawing process. The Express version works with a multiple document user interface and files instead of the relational database of the full version and it does not contain a CAD-interface. Calculation of a large number of important drawing parameters like reductions, drawing force / stress, change of mechanical properties due to cold forming, temperatures, drawing angles, etc. 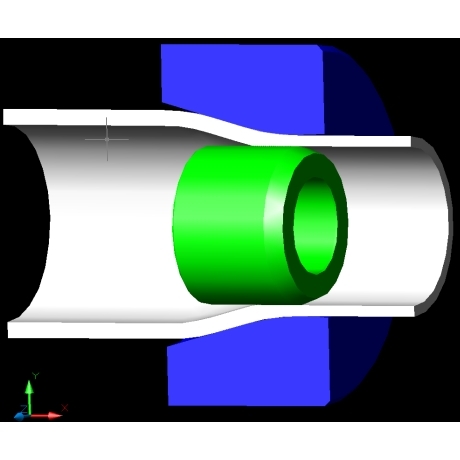 ProTuBar	features a unique material model, which enables the estimation of the flow curve through common mechanical properties of the pre material. This common material data is generally easily available even for unusual alloys or can alternatively be obtained by a simple tension test. These distinctive features make ProTuBar the ideal contribution to the competitiveness of every cold drawing production. ProTuBar express is based on the original ProTuBar concept and features the same computations at a lower license fee. The Express version works with a multiple document user interface and files instead of the relational database of the original program and it does not contain a CAD-interface. These simplifications make ProTuBar Express very easy and straightforward to use even without dedicated training. A large number of important drawing parameters like reductions, drawing force / stress, change of mechanical properties due to cold forming, temperatures, drawing angles, etc. are automatically and immediately calculated. 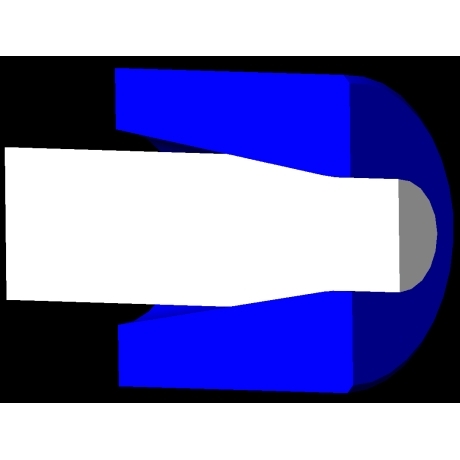 The Express version features the same unique material model of the full version, which enables the estimation of the flow curve through common mechanical properties of the pre material. 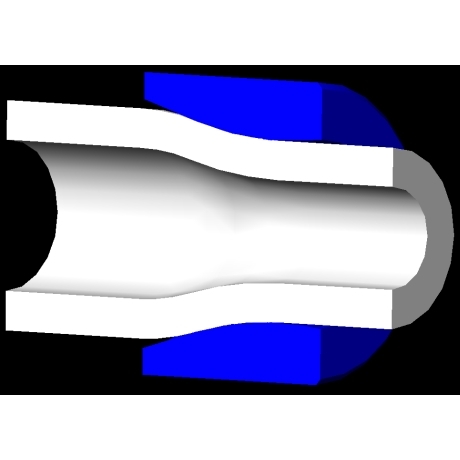 This common material data is generally easily available even for unusual alloys or can alternatively be obtained by a simple tension test. These distinctive features make ProTuBar Express a vital and easily affordable contribution to the competitiveness of every cold drawing production. Copyright © Gryt Willimzik Aktiebolag. All rights reseved.